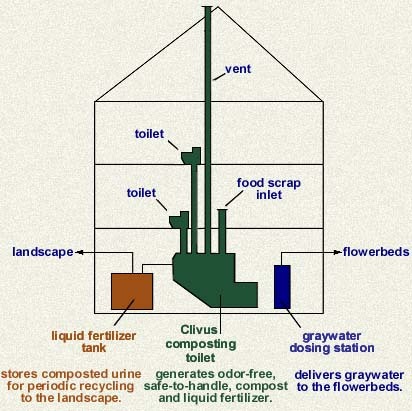 A shining example of codes versus common sense backlash, it seems that folks in California are bootlegging their installation of greywater systems. Interesting read here. This entry was posted in Other Interesting Stuff, Sustainable Development. Bookmark the permalink.